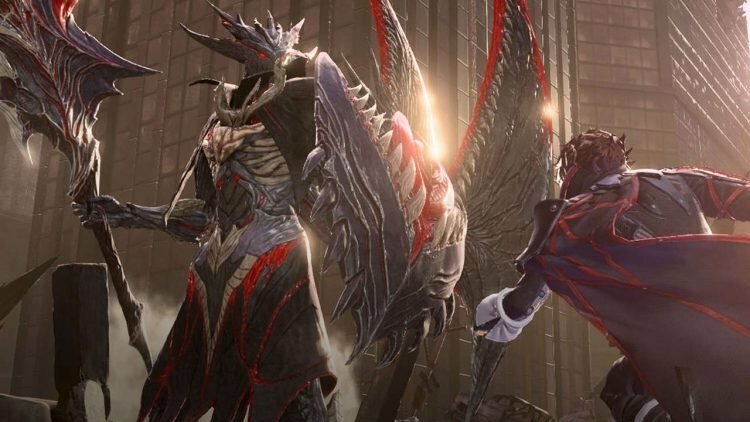 At a recent event, Bandai Namco showed off one of Code Vein‘s tough boss battles during a live gameplay demonstration. The demo was of one of the previously seen bosses, the Queen’s Knight. 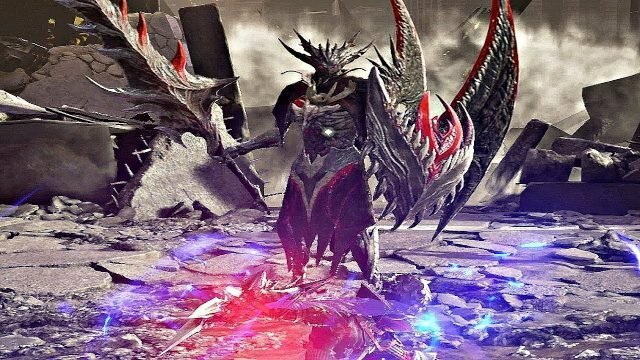 Code Vein: The Queen’s Knight live boss battle. As many are viewing this game as “anime Dark Souls with vampires,” the boss battles are an important aspect to get right. So, how do they shape up? Check out the Queen’s Knight gameplay video below. Code Vein will be released on PlayStation 4, Xbox One and for PCs (distributed via Steam) later this year. The Queen’s Knight looks like a fearsome opponent. Do you think you’ll manage to defeat it on your first attempt? Well, what’s your verdict on the boss battle after watching this video? Is it everything that you hoped for? Please comment below and let us know your thoughts. So, I hope that you liked this article. If so, you may be interested in the Code Vein: Bandai Namco reveals a lot more info article. You may also like the Code Vein: New details on the Home Base article. Oh, it’s this guy again. His third phase looks insane, so I highly doubt I’ll beat him first go. His first two phases don’t look to easy ether. He’s really fast and has a huge reach.